Flexihire is renowned throughout Queensland and Northern NSW for supplying quality equipment. 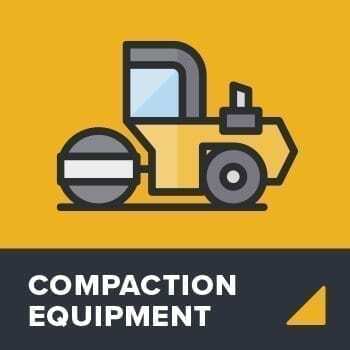 Big or small we can provide you with everything from electrical equipment to earthmovers. Superior, local service is at the heart of what we do. Being 100% Aussie owned, you know you're in good hands. Flexihire is 100% Australian Owned and proud to be celebrating 40 years in business this year. Flexihire are the equipment hire specialists. 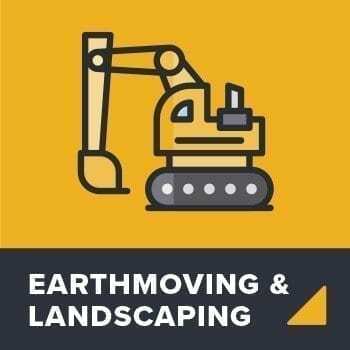 Whether you’re a weekend warrior smashing out a backyard blitz or a project manager responsible for major public works, we provide a huge range of hire equipment, machinery and tools suitable for all jobs, large and small. You will find all the hire equipment you need at Flexihire.